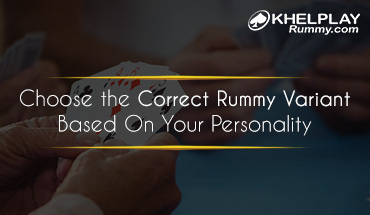 Veteran rummy players know how to elicit the right card from their opponents. Take for example, if you are looking for a King of diamonds or hearts to form a set when you already have a King of clubs and spades. You can discard a Queen of diamonds. It will make your opponent shed a King of diamonds or hearts, thinking you aren’t making any sequence with it. Pick that card up and complete your set of Kings! 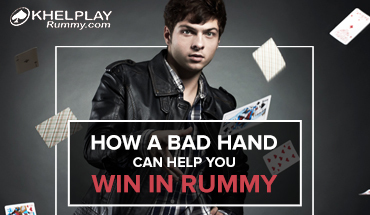 This is a great rummy strategy that is often used to baffle the opponents. Make them believe that you are about to win by drawing more cards from the open deck. The other way to create a false impression is by discarding the cards of lower value. If you use this strategy, they will be forced to fold their hand. 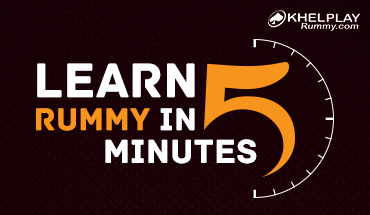 This strategy is commonly used by veteran rummy players to outsmart their adversaries. If you start practicing, you will soon learn new ways on how to trap and force your opponents into submission. It is of utmost importance that your opponent is not able to guess which cards you need and which sequences you want to make. If you leave them with clues to gauge your game, he will never drop the cards that you will need to complete your sequence. Here’s how you can stay hidden. Pick unwanted cards from the open deck to mislead them into thinking that you are making a sequence using those cards. In this confusion, they will shell out the ones that are useful to you. However, always make sure that you only pick up those with lesser points, so even if someone else wins, you will lose with fewer points. 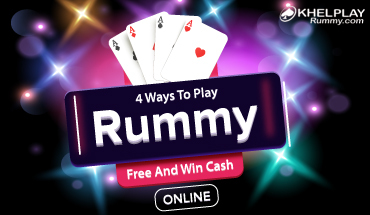 I am into online Rummy. I love this game too much. I am glad I stumbled upon this page. The blog gives out some useful tips on winning the game. I am surely going to use these tips when I play Rummy next time. I like the point where the blog says pick cards you don’t want. I think this is a great way to confuse the opponent. Many a times, when I play Rummy in real with my friends, they usually guess what card I am looking for and obviously they don’t tend to throw these cards. I am going to use this strategy to win the game.